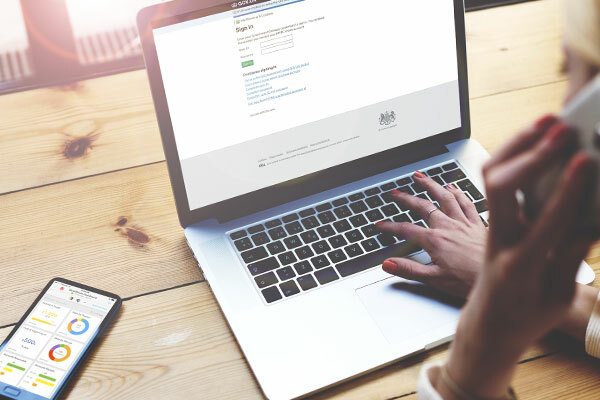 HMRC’s digital reporting plans will significantly impact on our clients and us, and how transactions are handled, as the only way to submit VAT will be via MTD compliant software. The first phase of MTD from 2019 applies only to VAT registered business and will cover VAT reporting. Companies: companies are not mandated into MTD until April 2020.